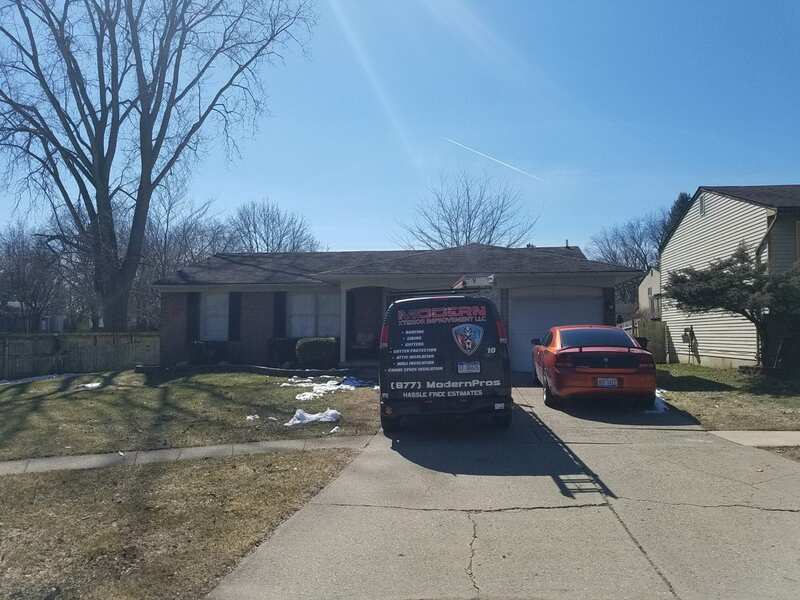 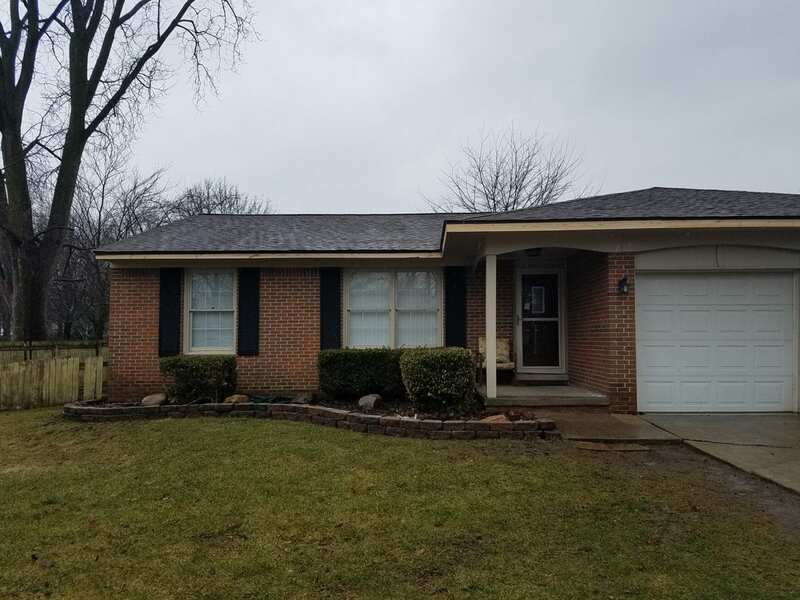 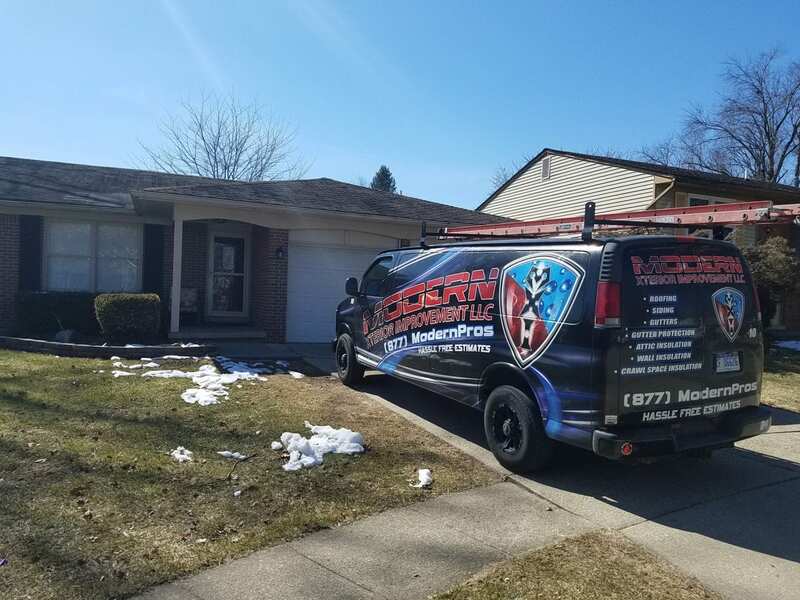 Modern Xterior Improvement was hired to install a brand new CertainTeed Landmark Roof on this beautiful home in Ypsilanti Michigan. 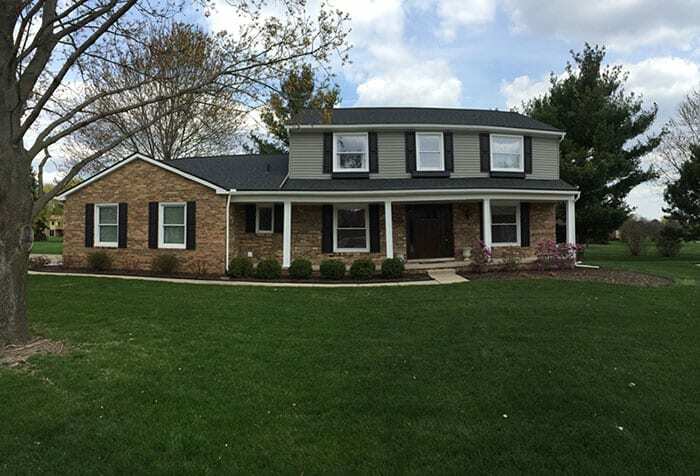 After a Free Consultation with the homeowner, we reviewed samples and selected heather blend CertainTeed Landmark shingles as the color that would most compliment the home’s exterior. 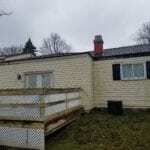 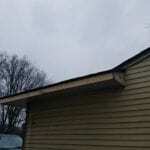 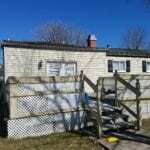 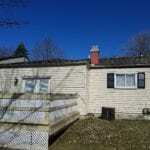 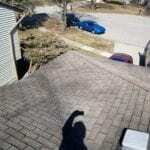 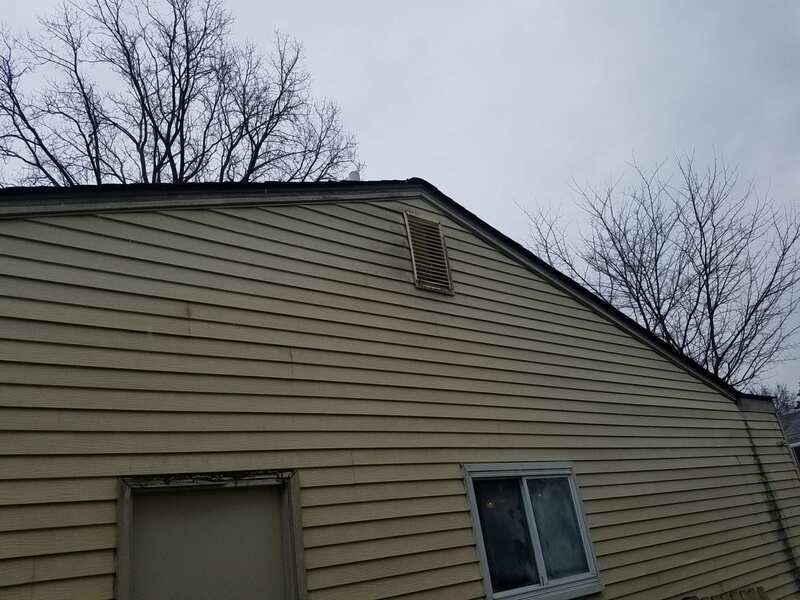 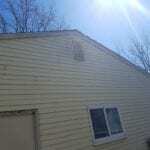 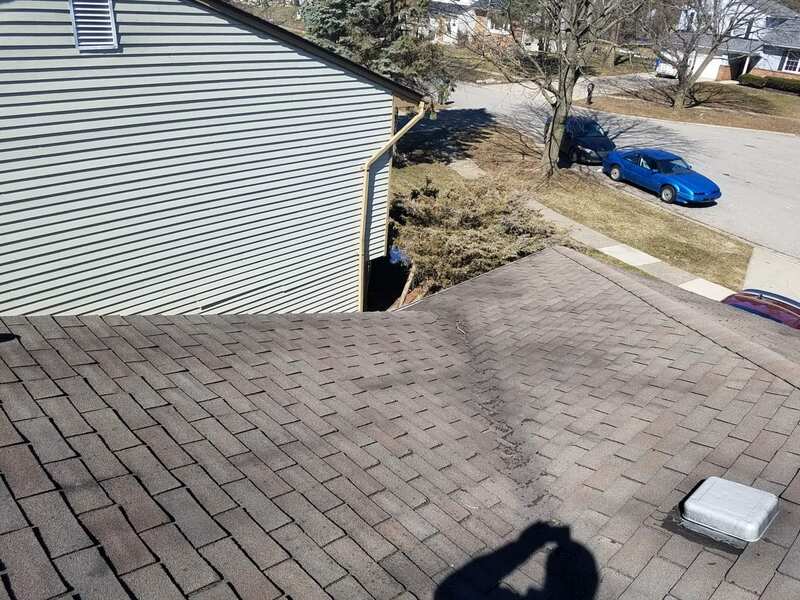 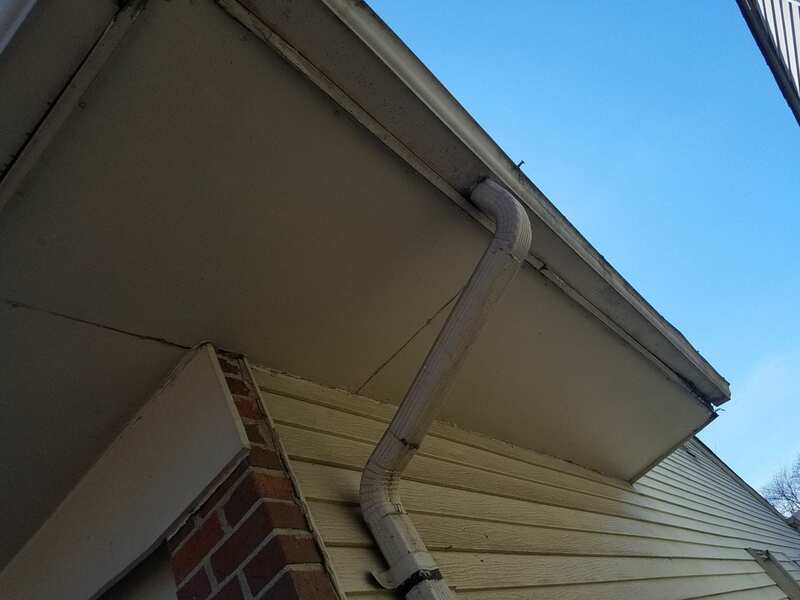 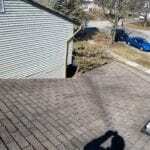 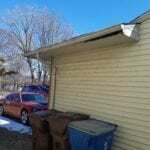 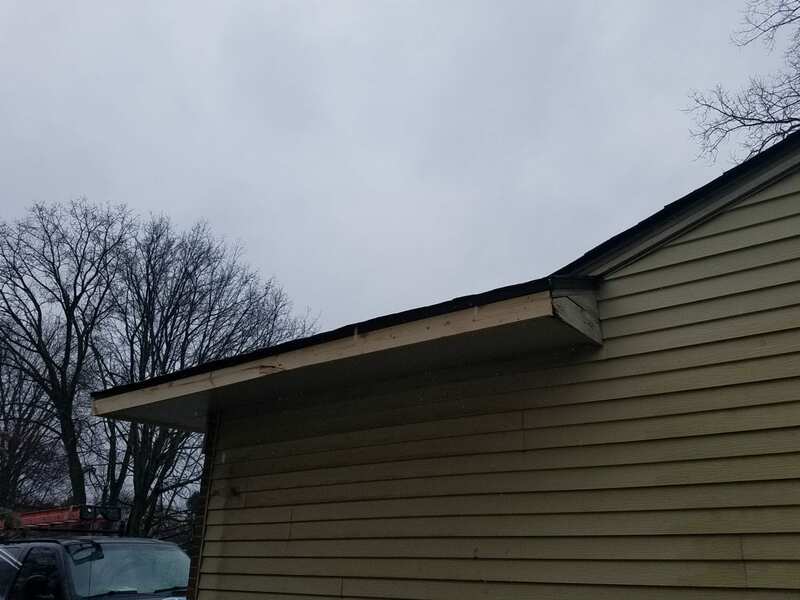 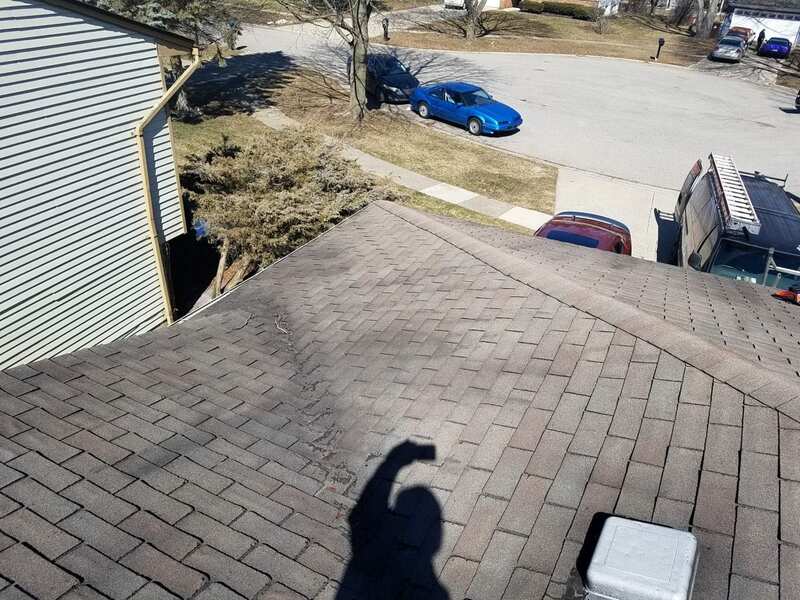 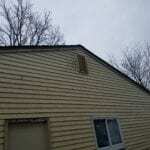 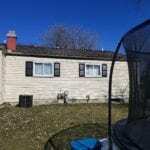 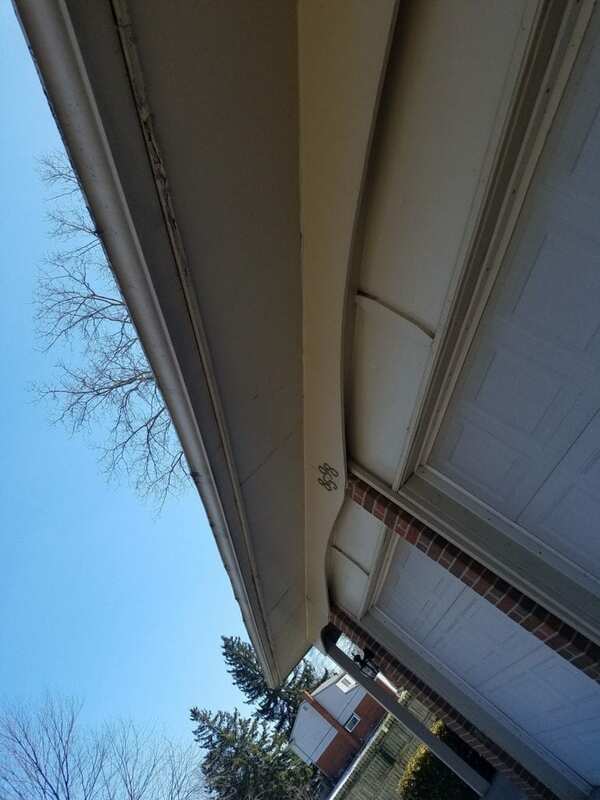 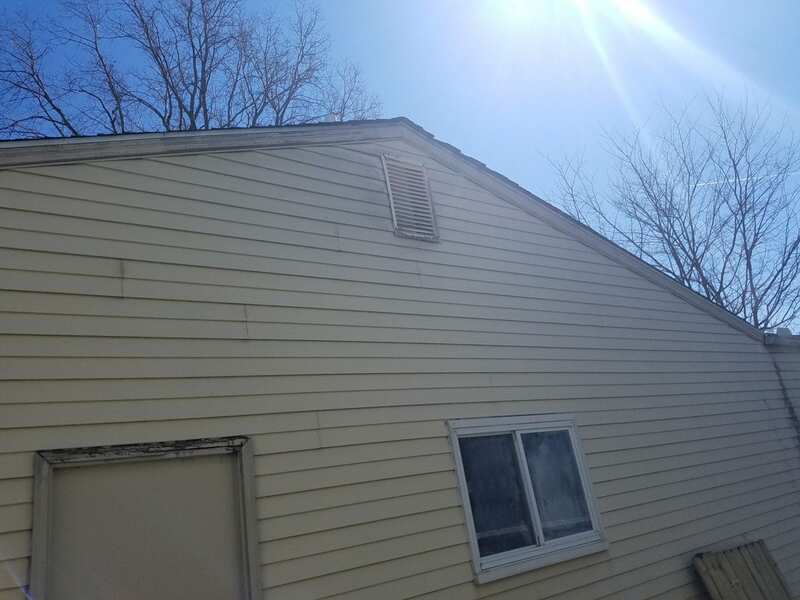 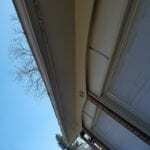 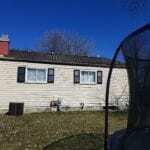 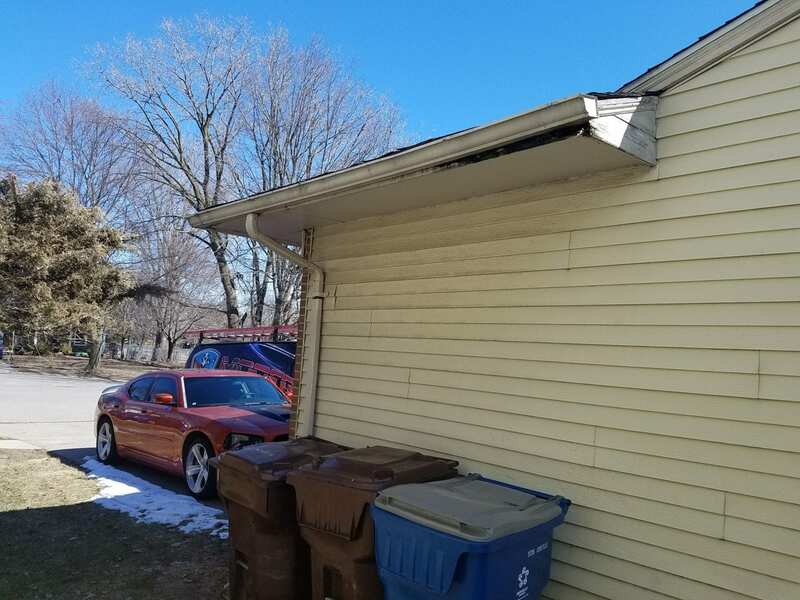 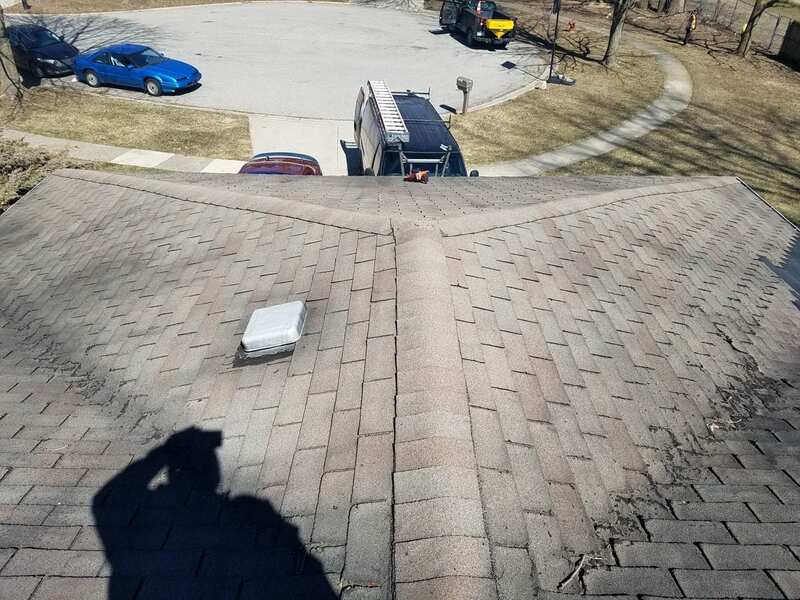 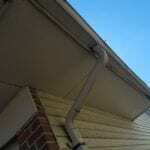 We replaced rotted wood around the fascia of the home and replaced the gutters (not pictured). 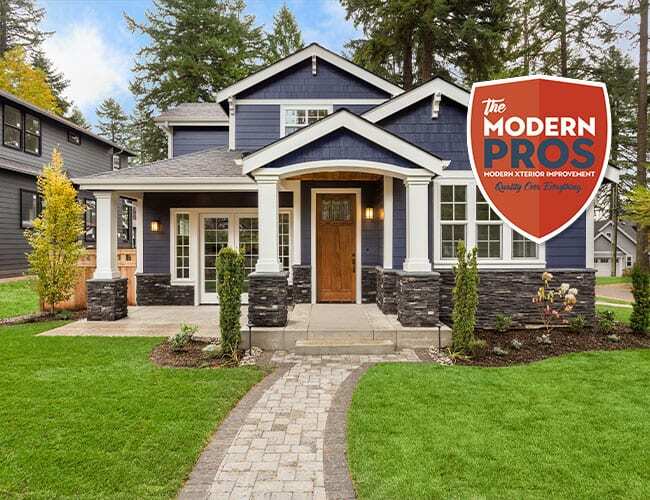 As part of our commitment to unwavering quality and the best materials, Modern Xterior uses CertainTeed roofing products. 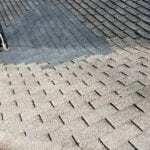 CertainTeed offers a wide range of products in a beautiful array of colors. 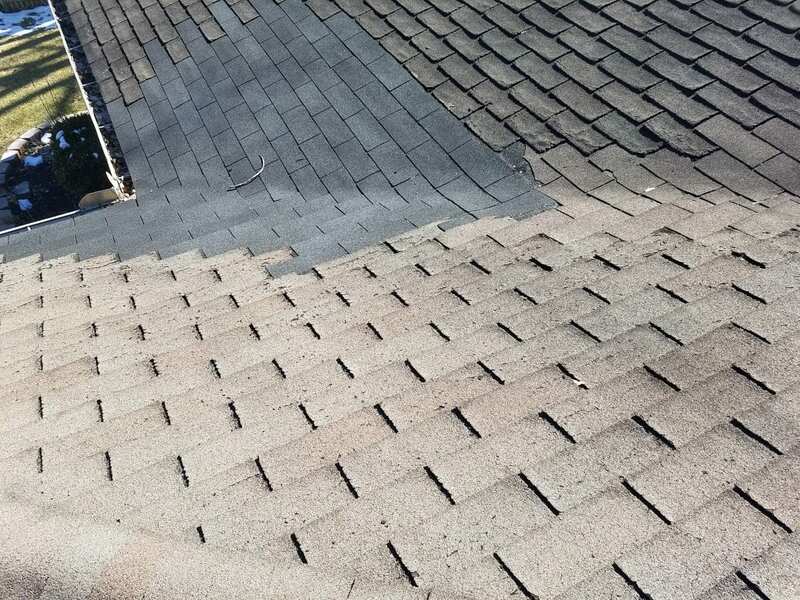 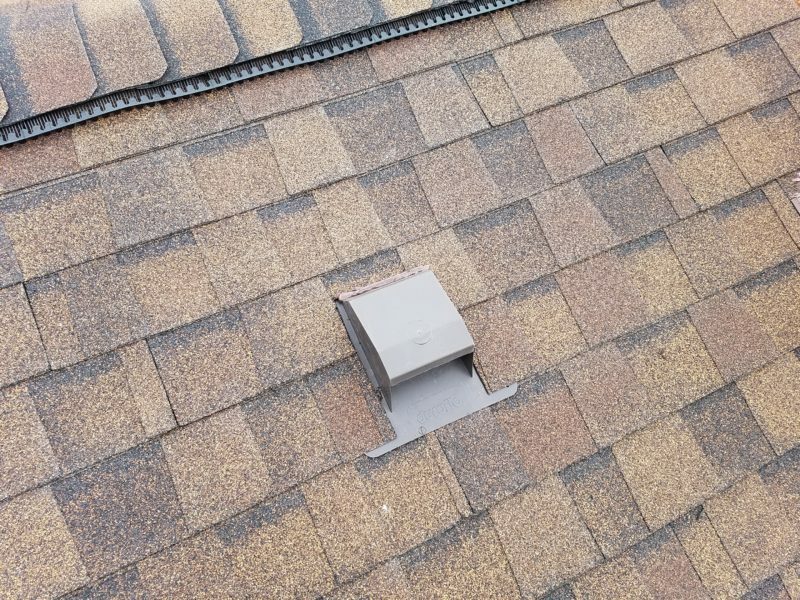 Whether we’re matching the color of your existing roof or designing a whole new roofing system, CertainTeed roofing products offer options for every roof and budget. 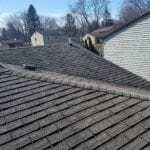 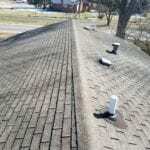 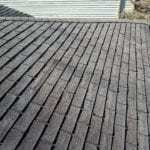 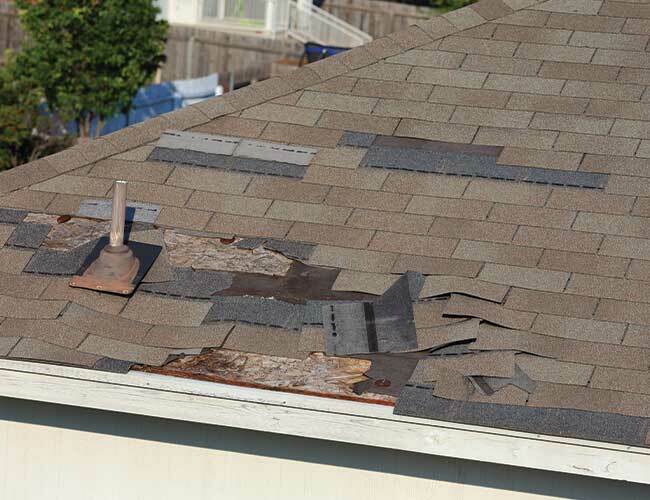 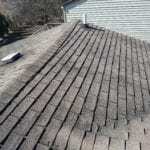 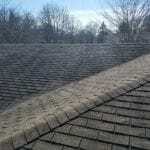 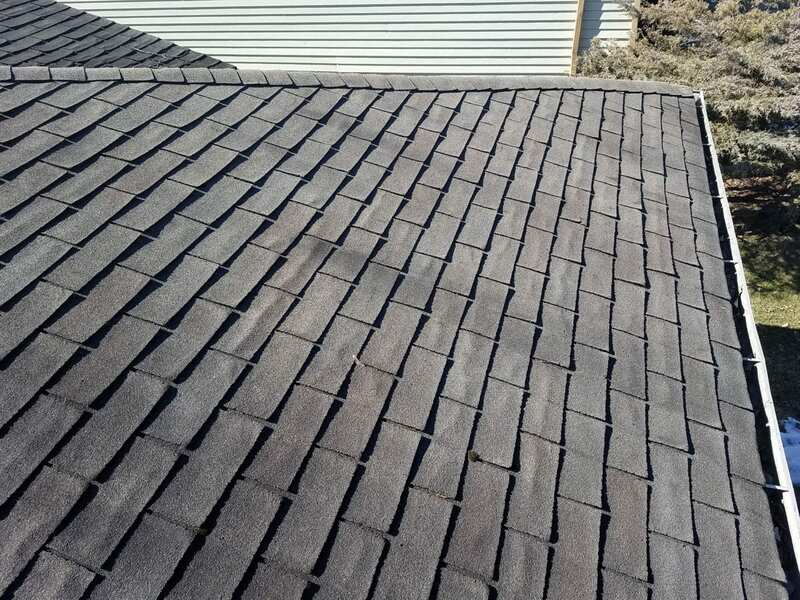 Learn more about our roofing products here including shingle color galleries. 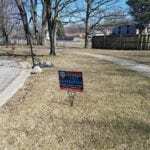 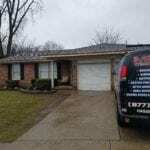 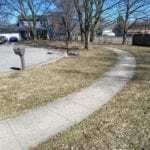 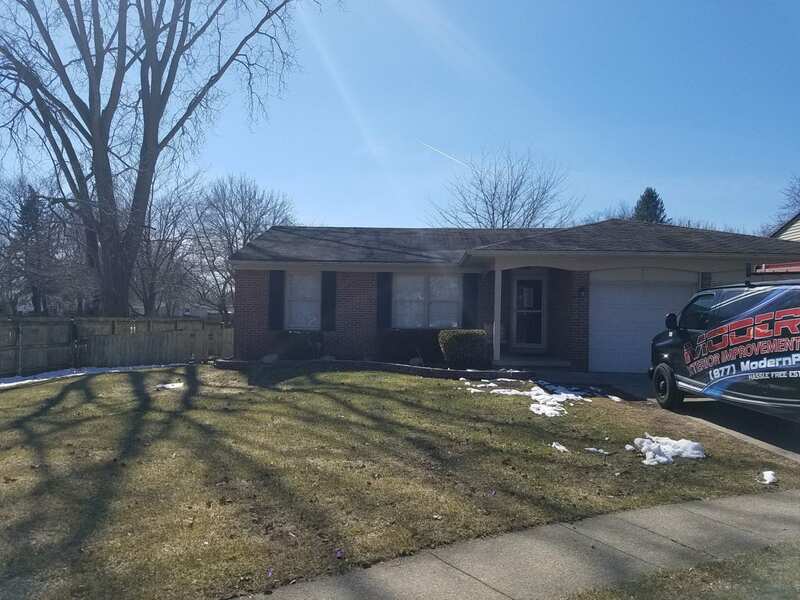 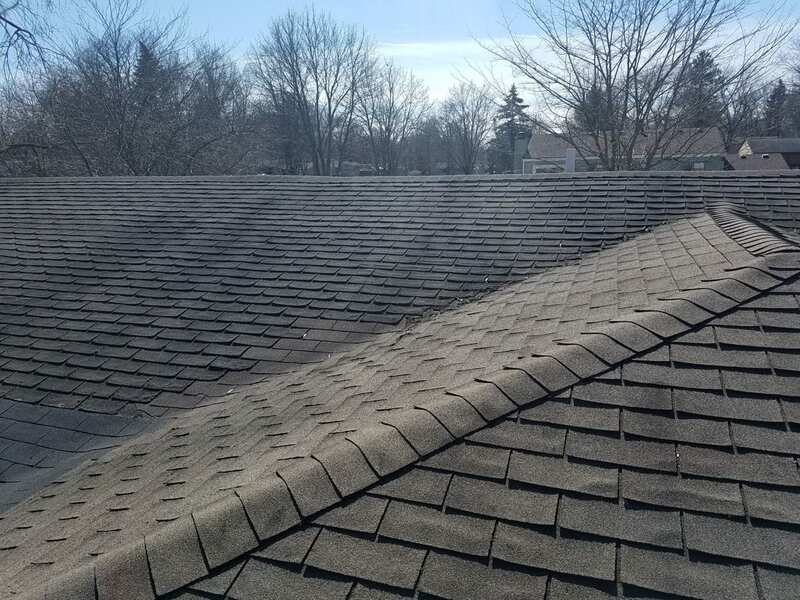 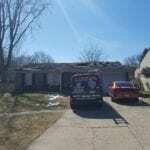 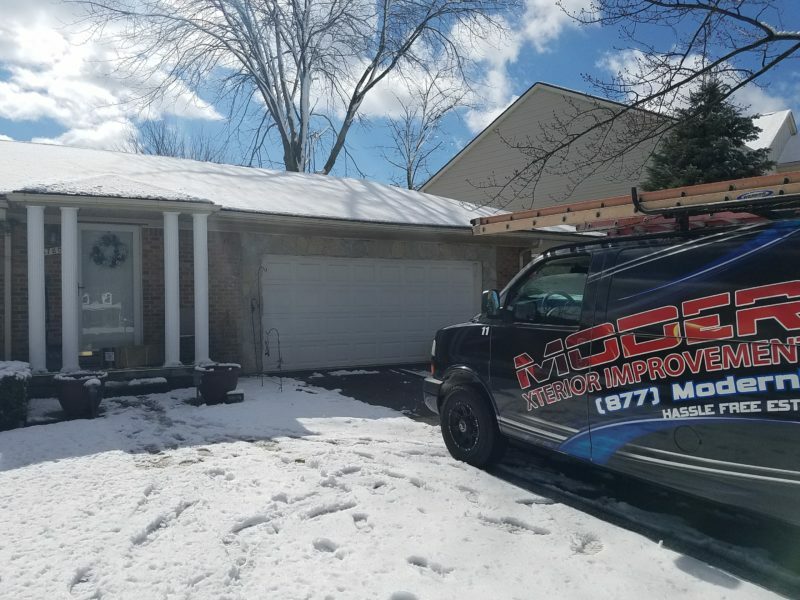 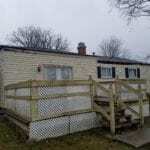 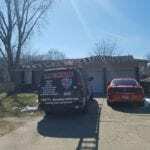 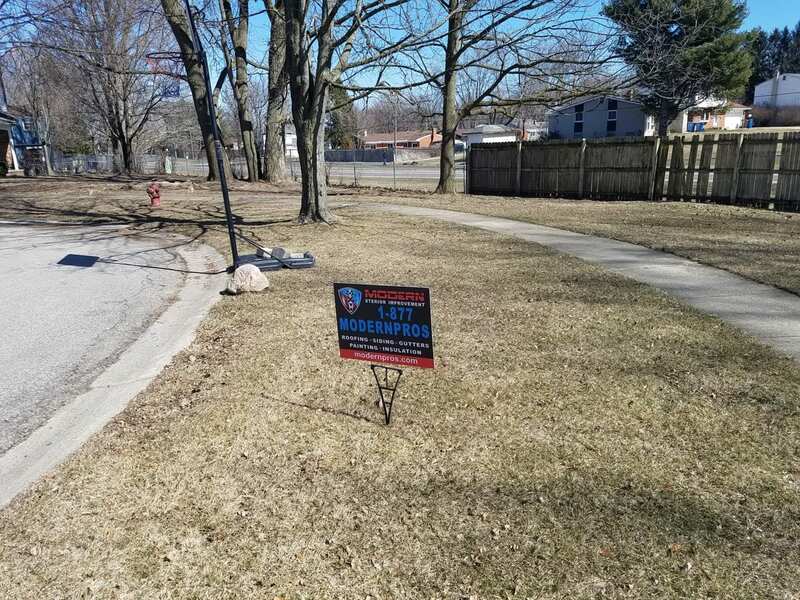 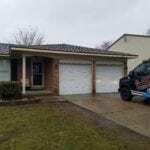 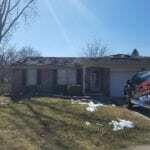 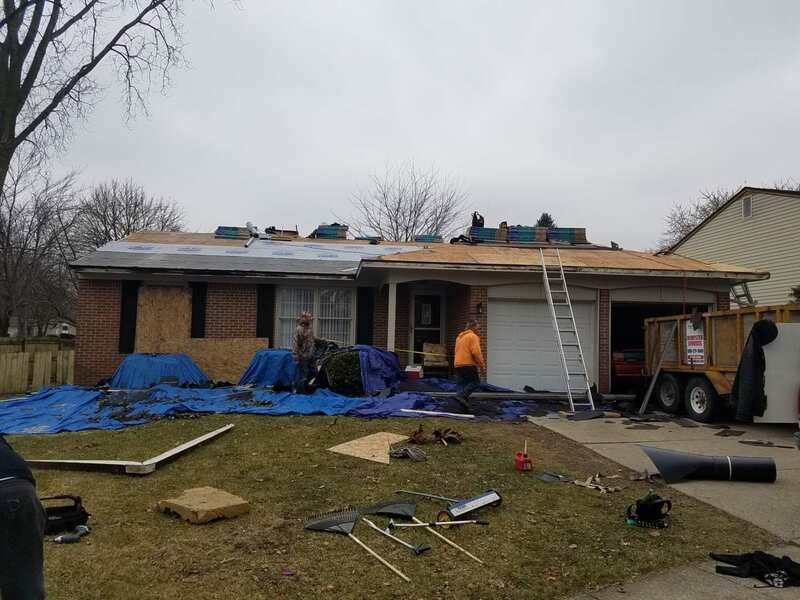 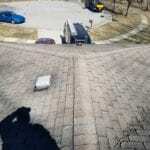 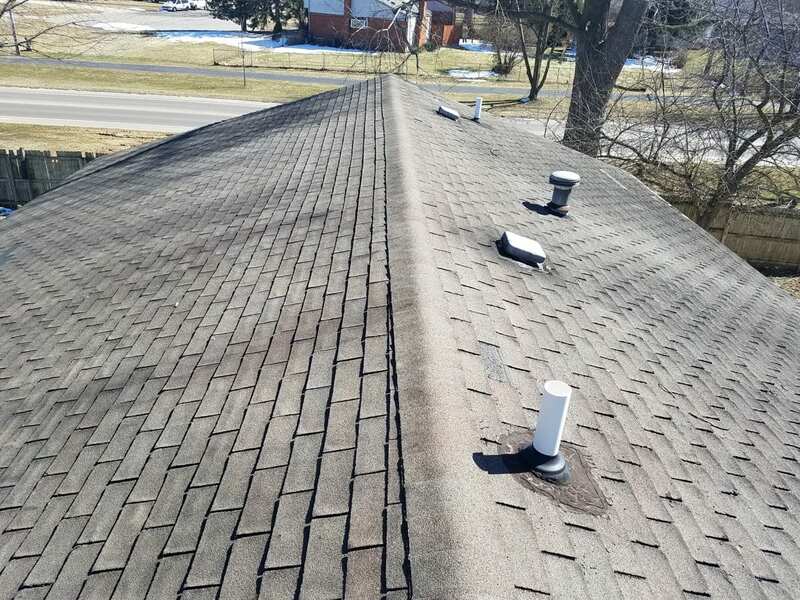 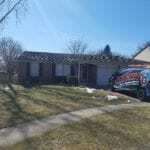 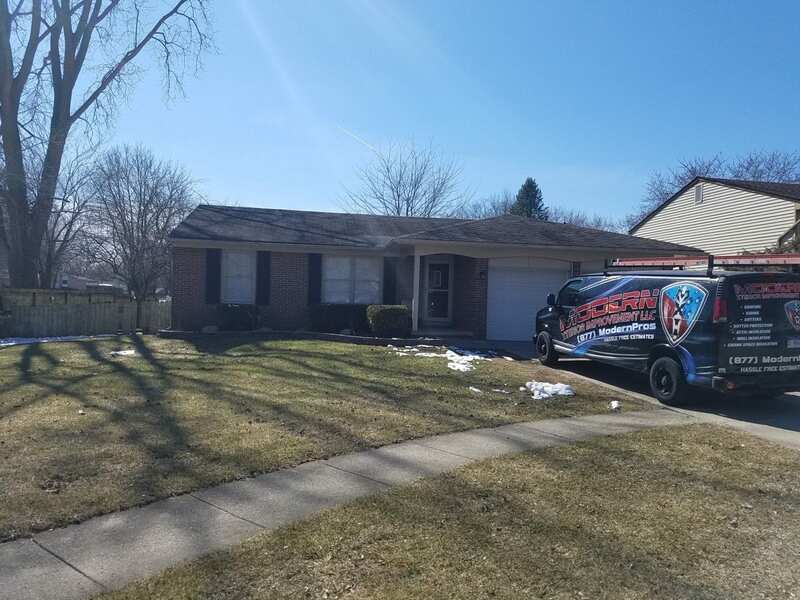 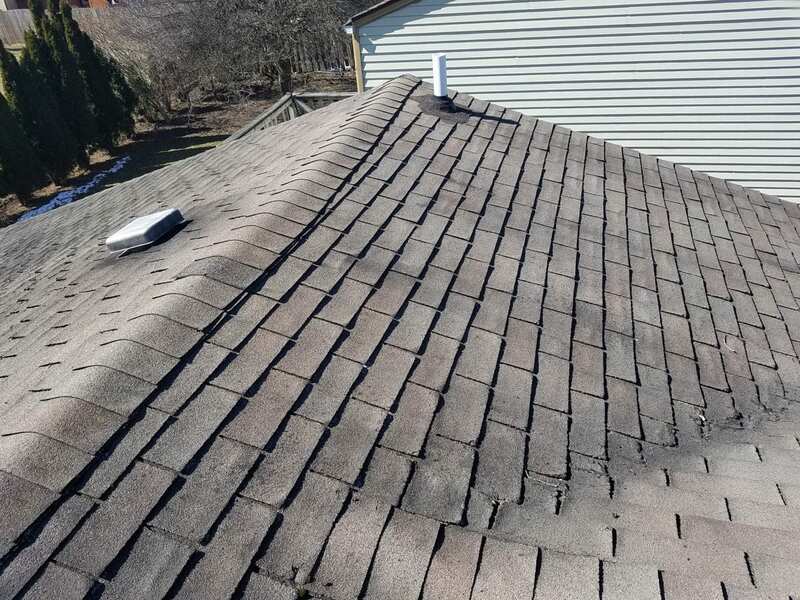 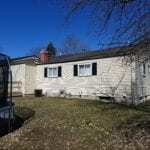 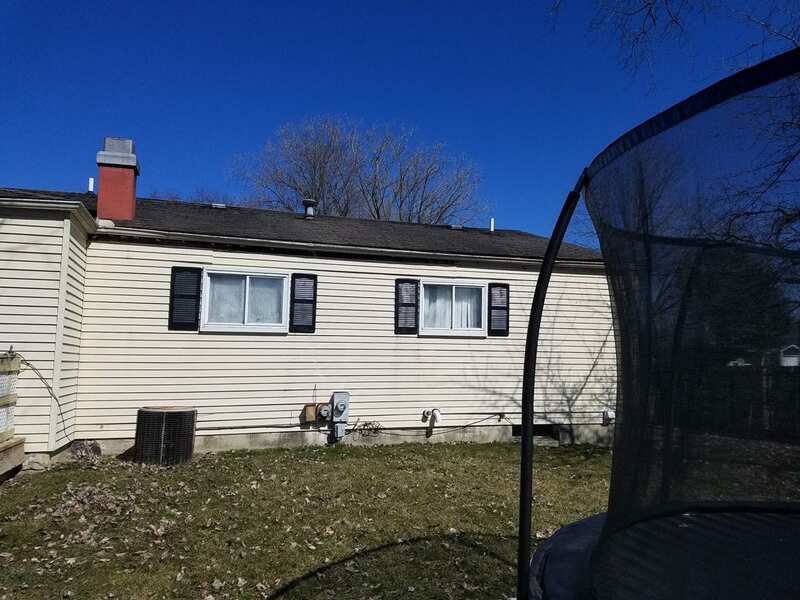 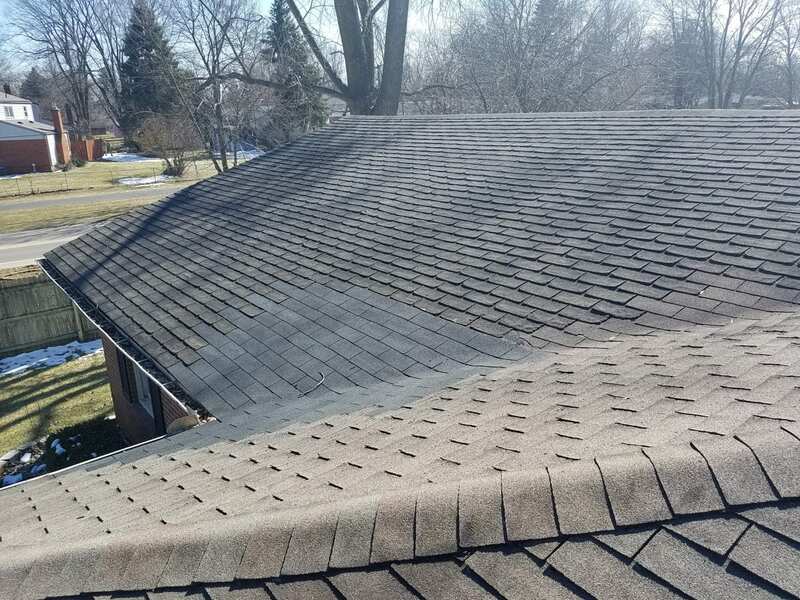 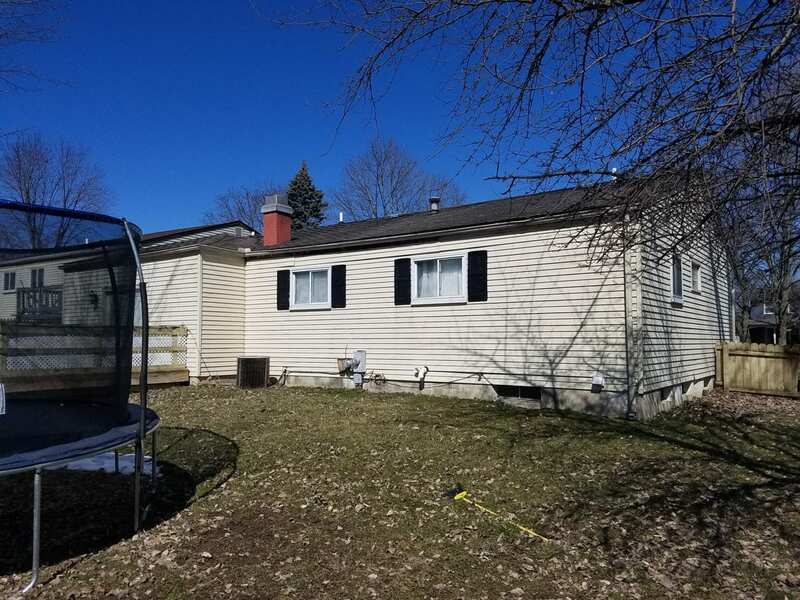 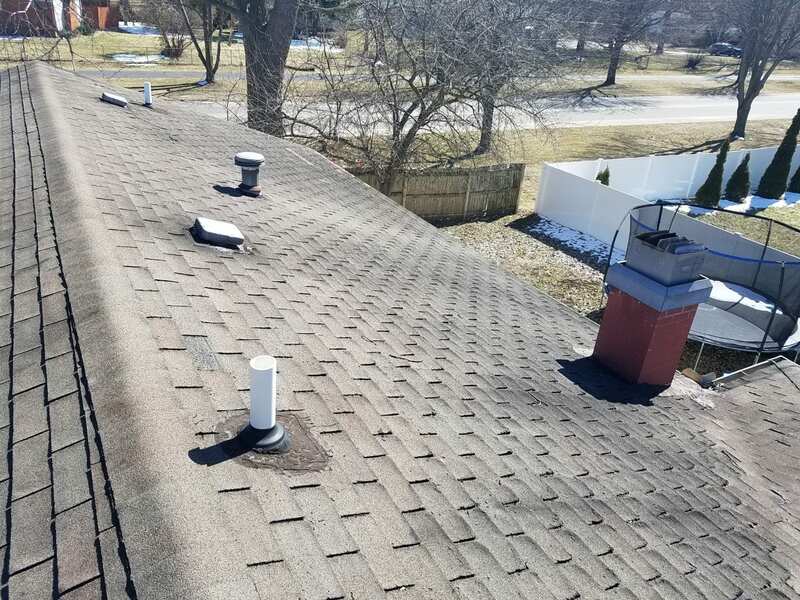 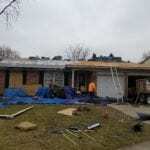 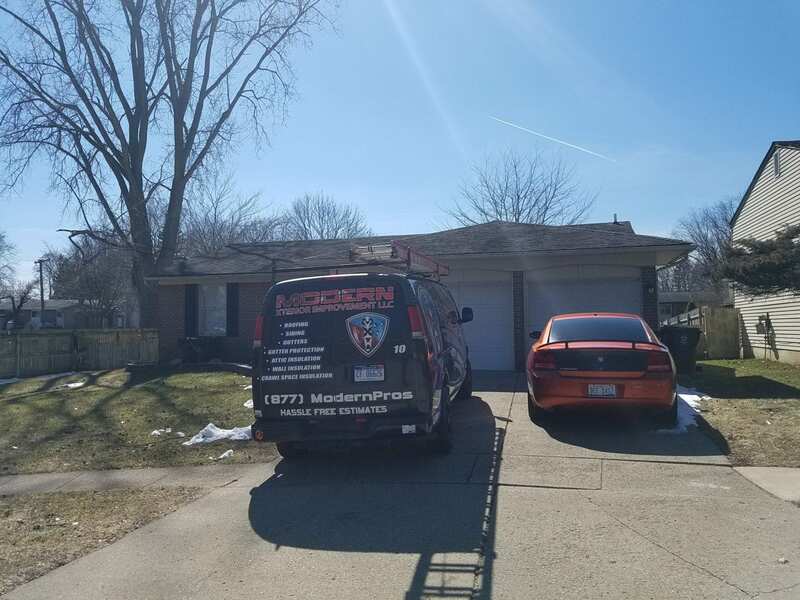 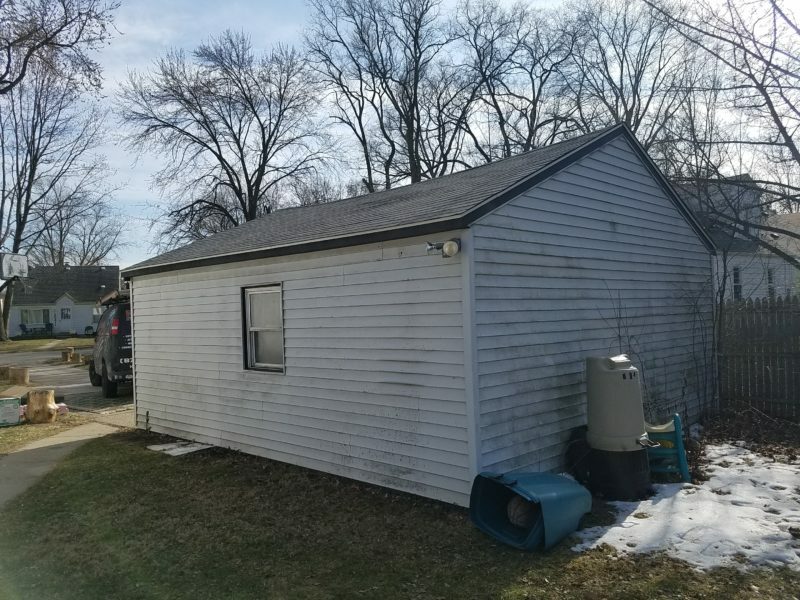 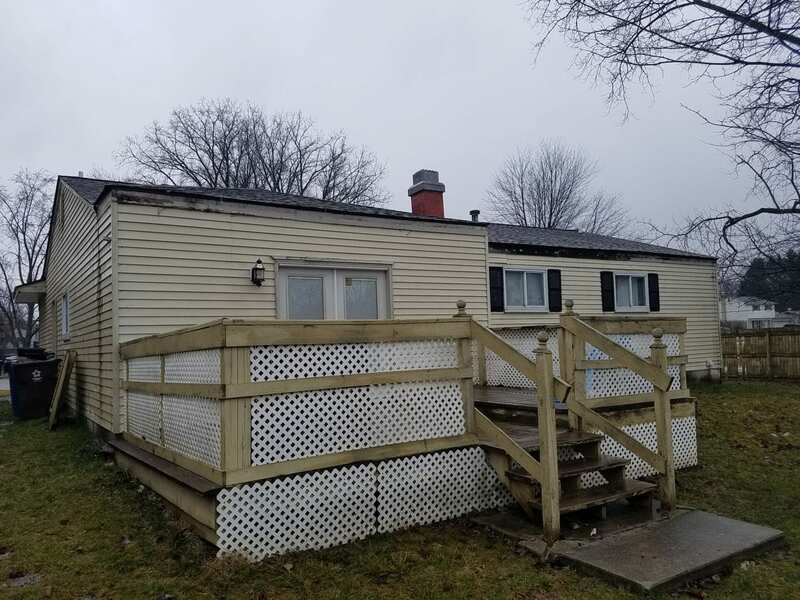 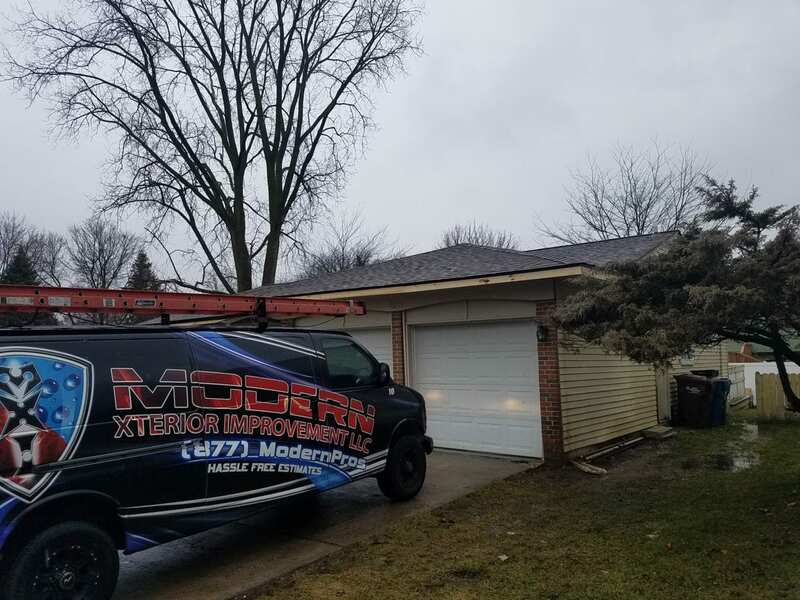 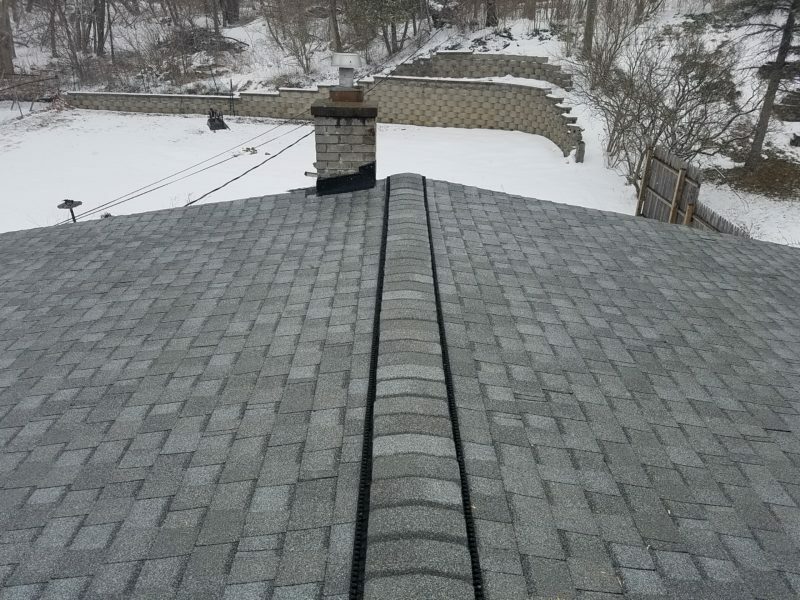 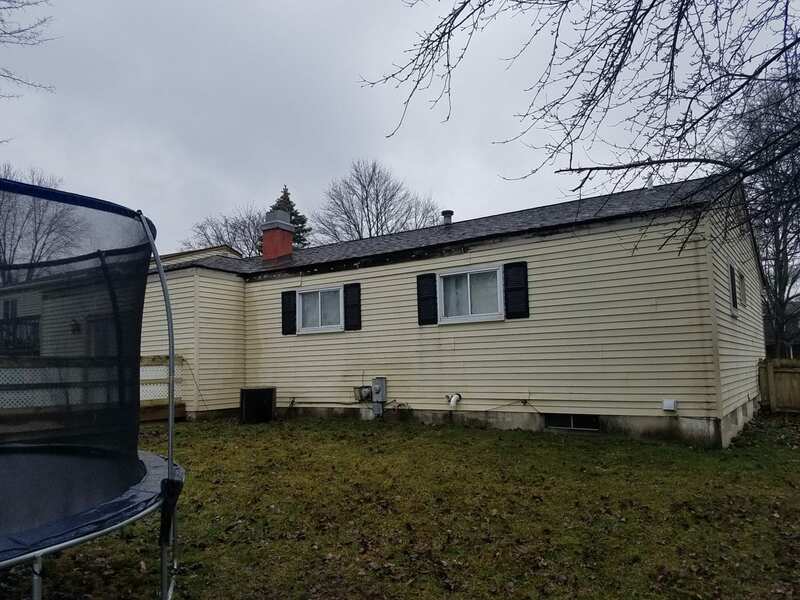 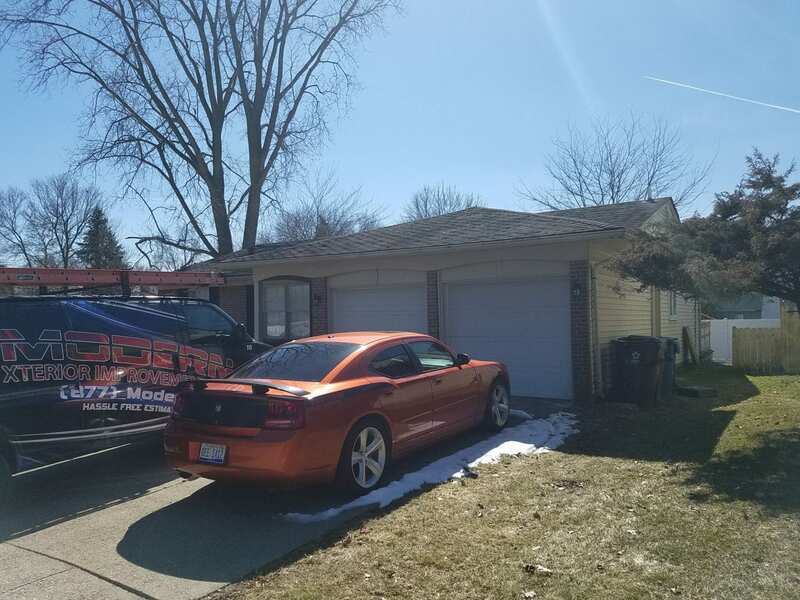 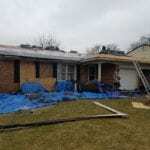 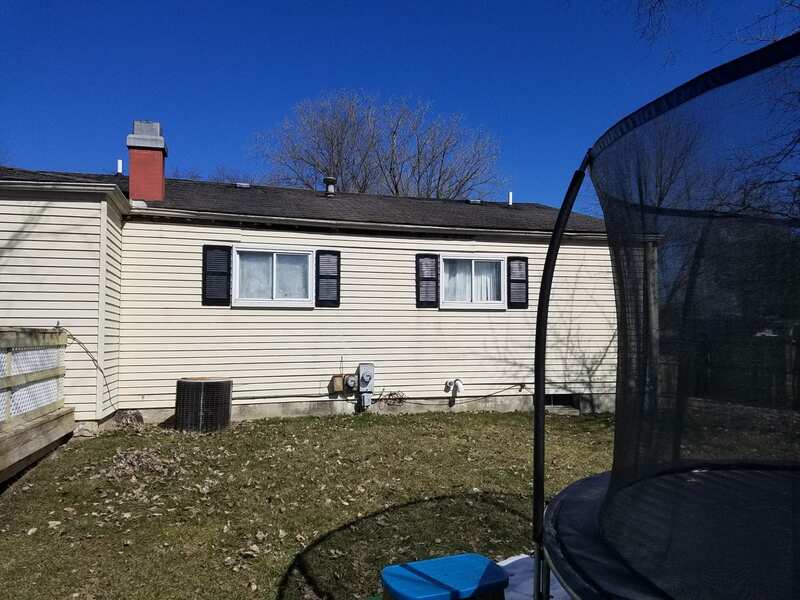 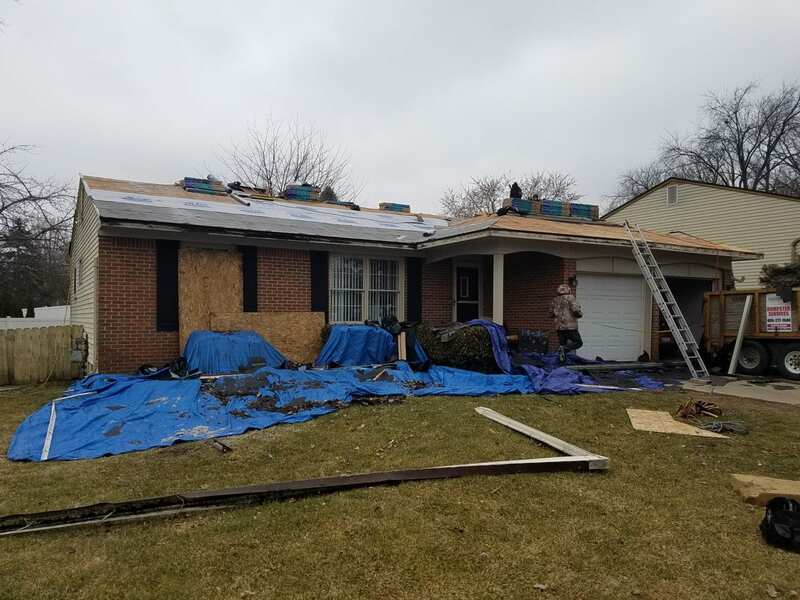 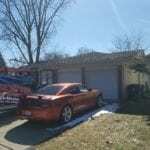 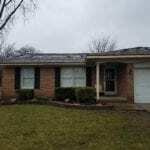 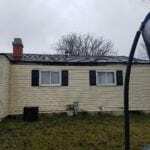 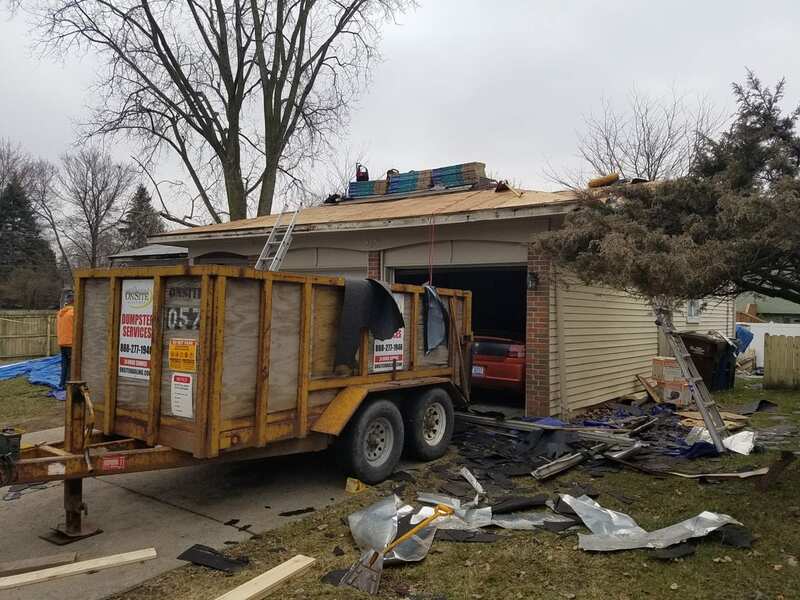 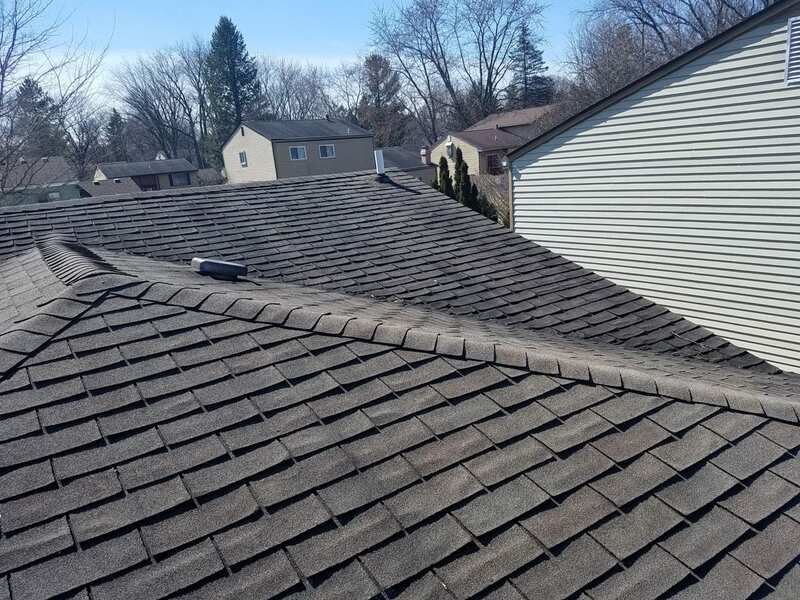 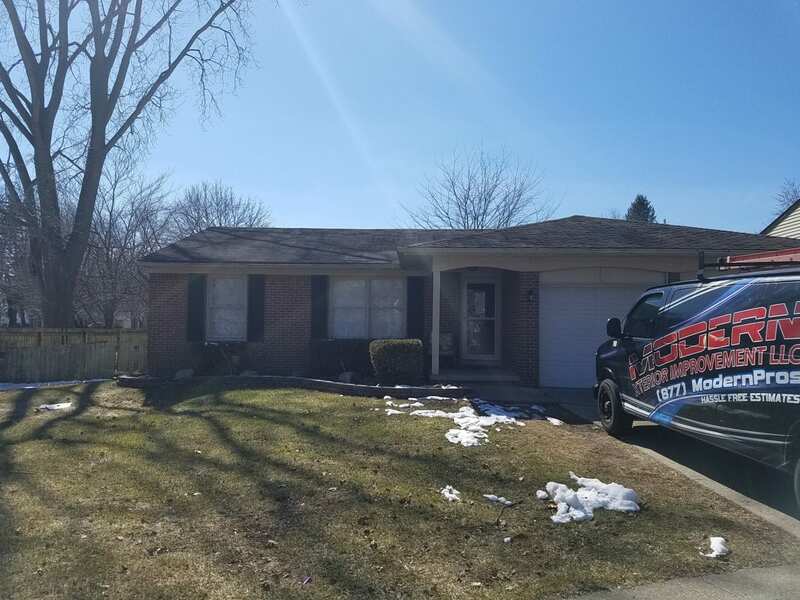 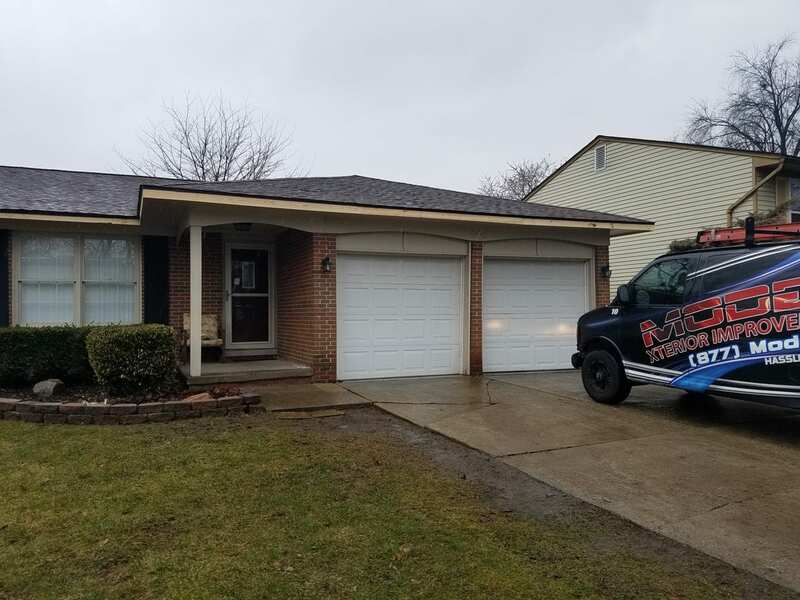 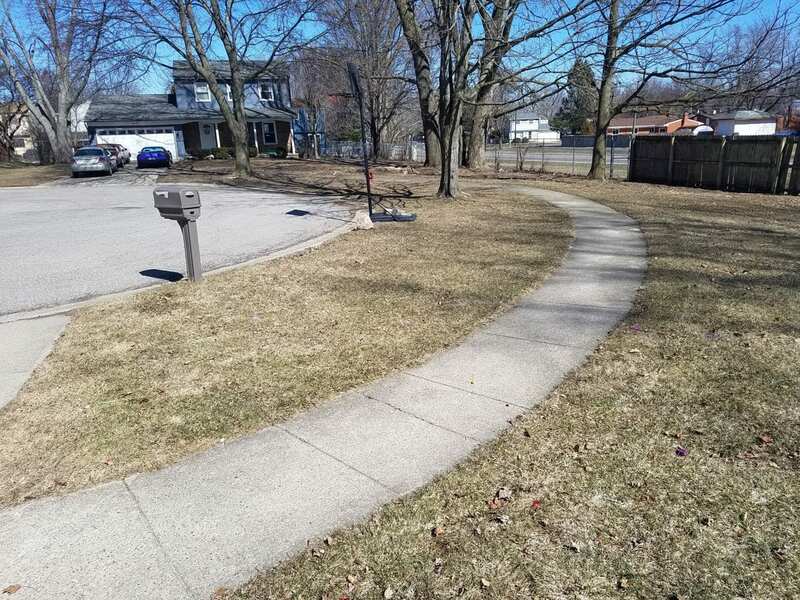 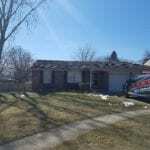 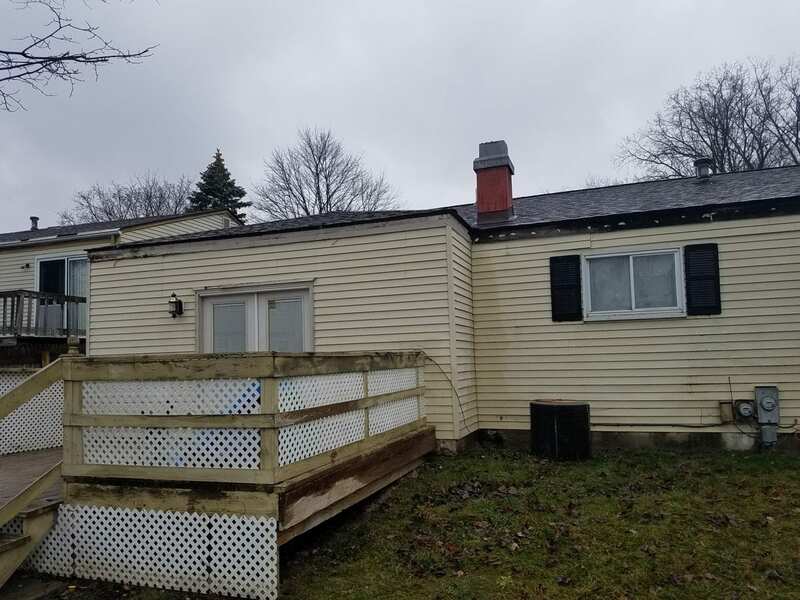 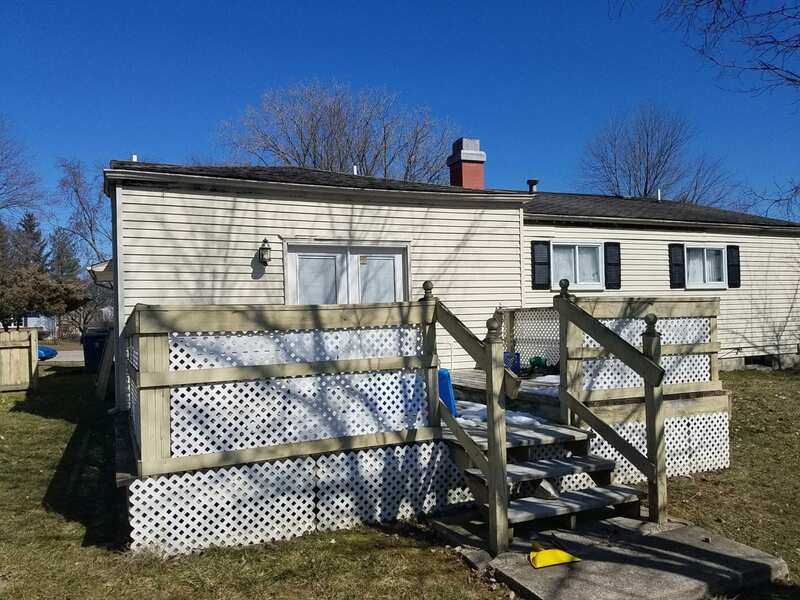 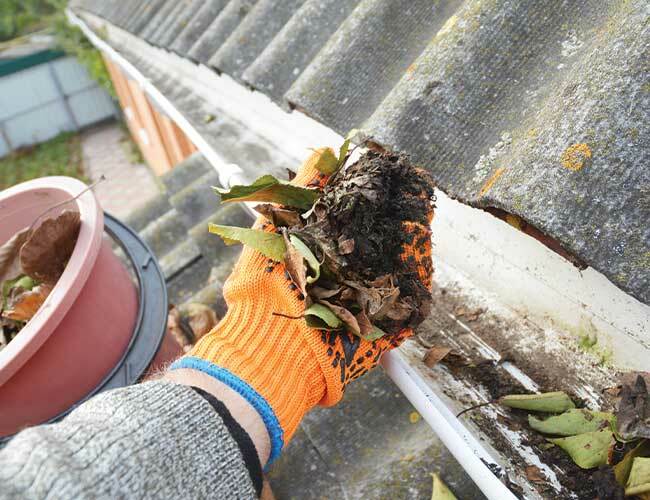 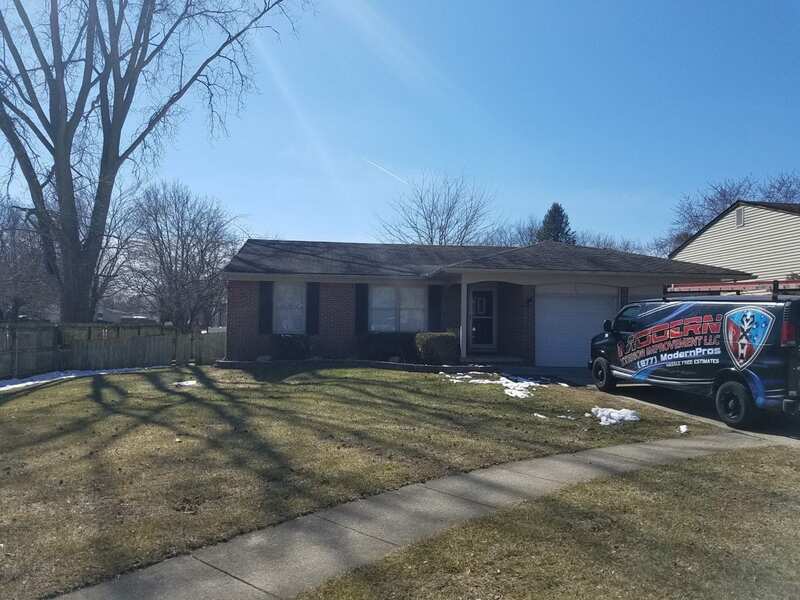 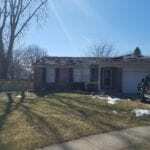 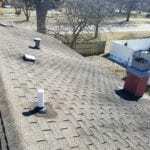 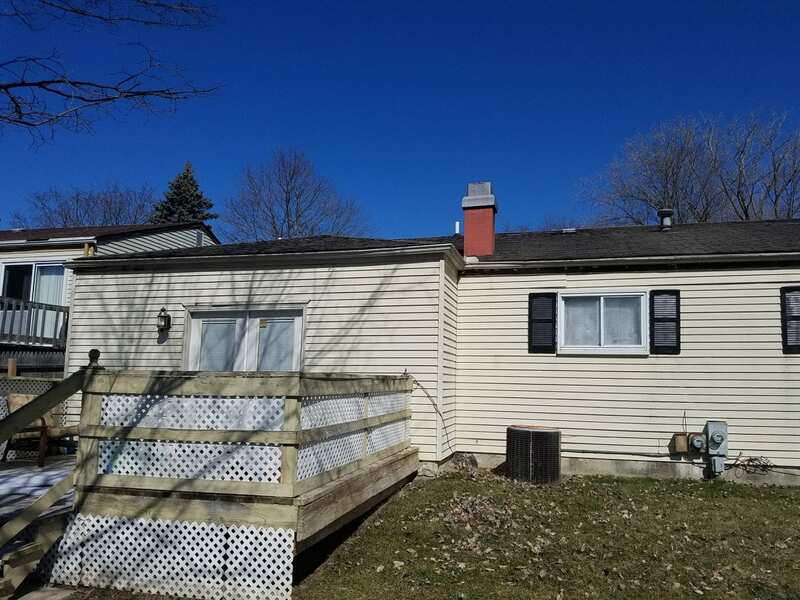 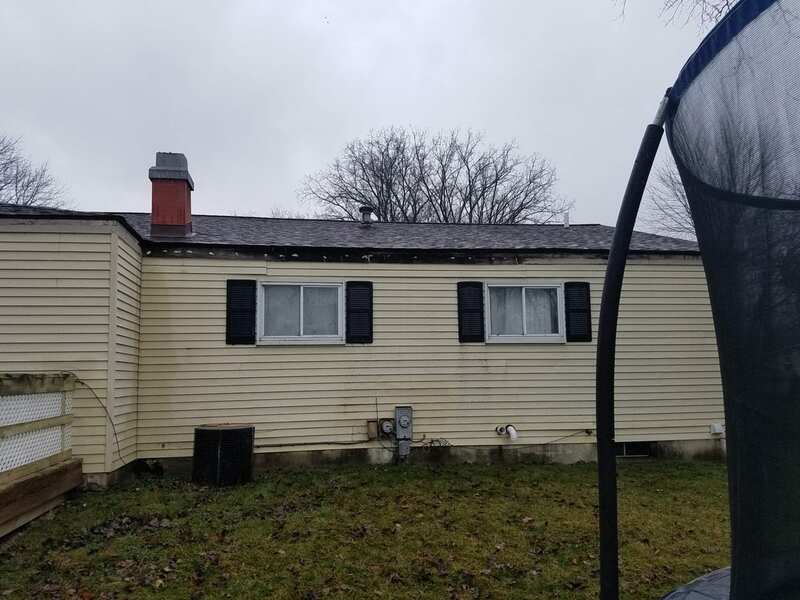 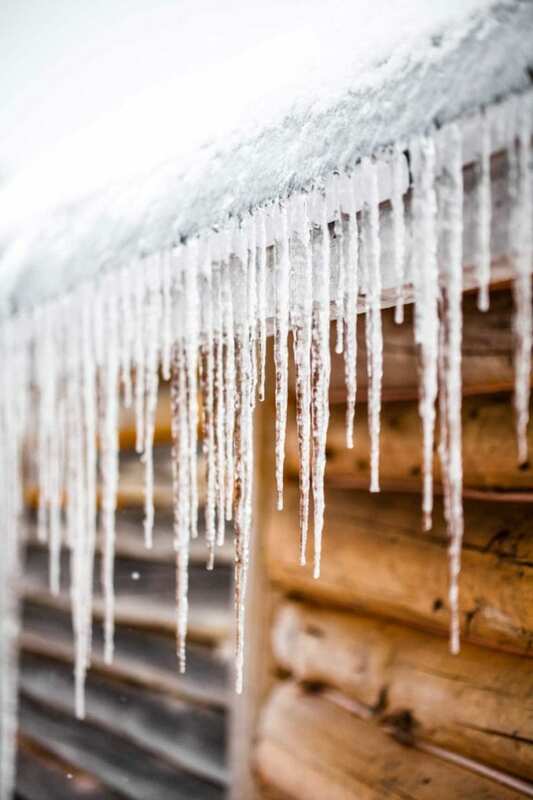 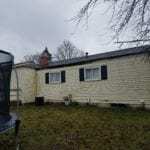 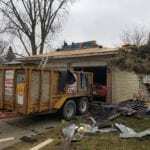 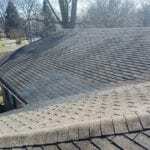 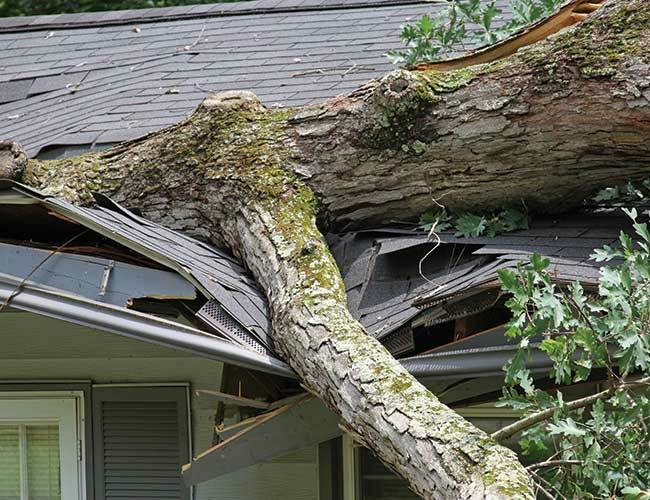 Modern Xterior has been a Ypsilanti Roofing Contractor, Siding Contractor and Gutter Contractor, Insulation Contractor and Interior/Exterior Painting Contractor serving Washtenaw County for over 25 years. 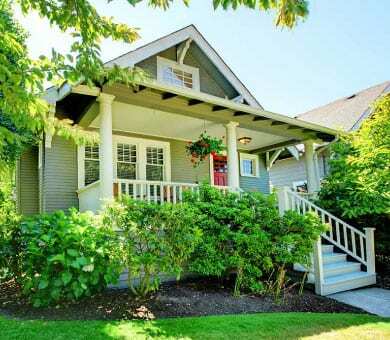 We provide a wide range of home improvement solutions to fit any budget on any size home. 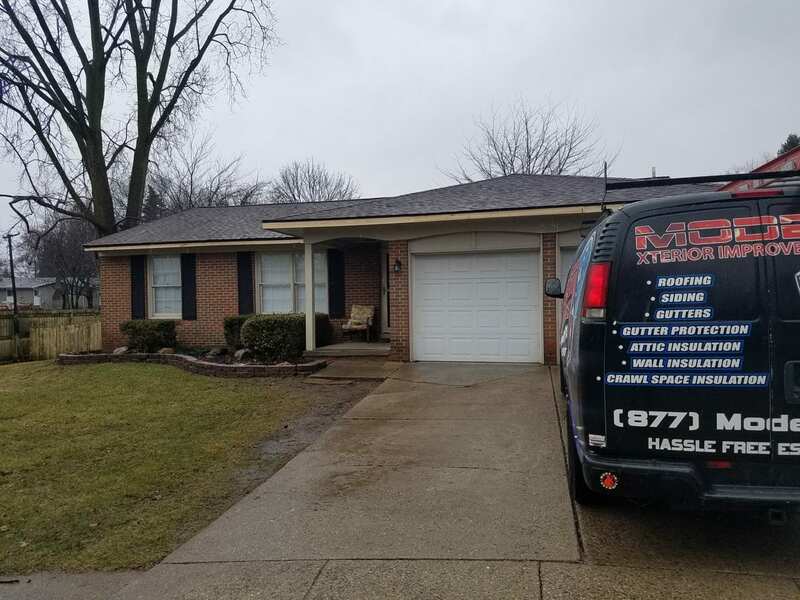 Every homeowner is treated with the same care and respect, no matter the job size. 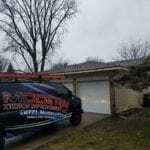 Learn more about us, view some of our recent work or explore our current promotions. 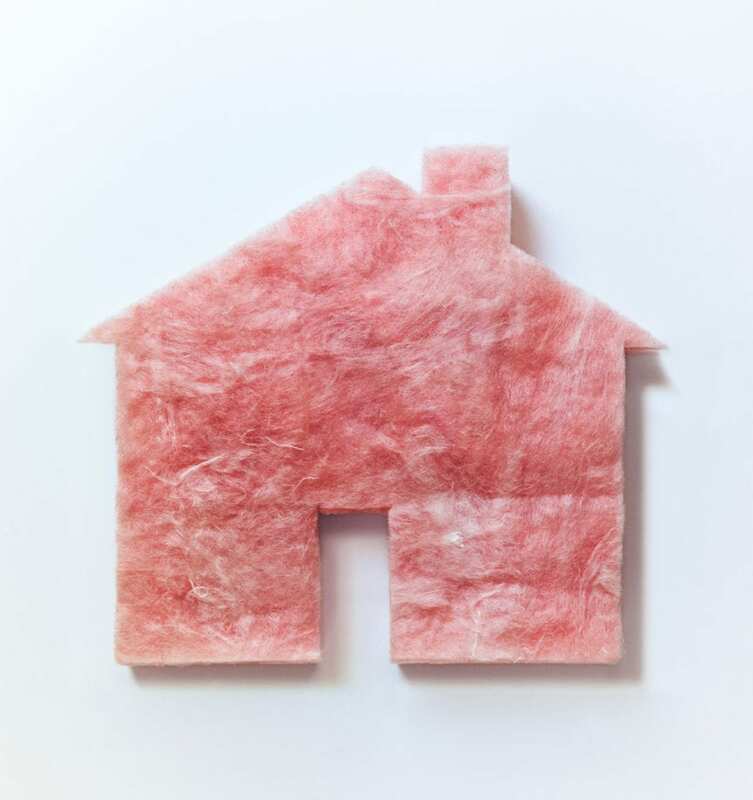 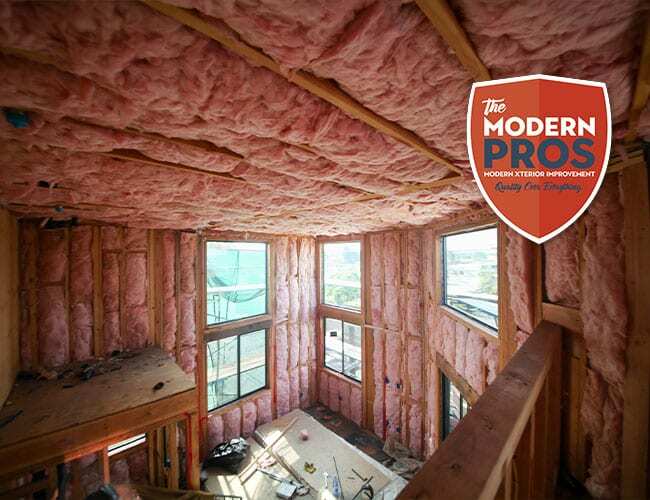 Contact us today and let us help you modernize your home.